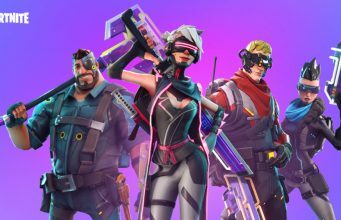 Epic Games have released a new limited-time mode for Squads (fill or no-fill) starting today: Solid Gold is now available to play on Fortnite Battle Royale. 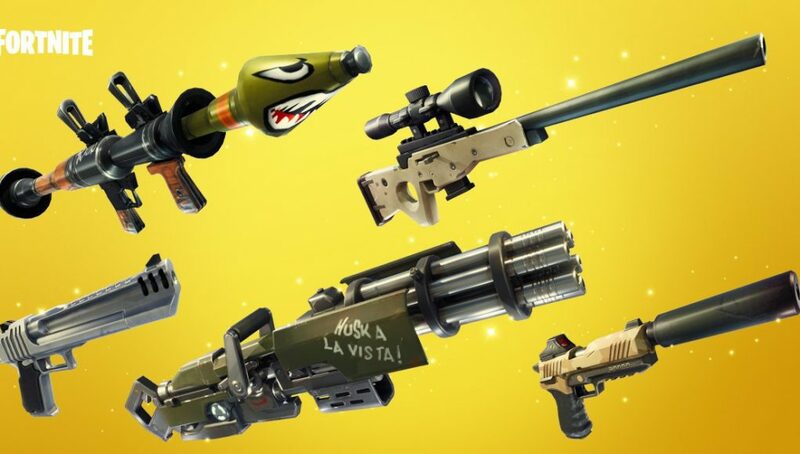 In this mode every weapon drop is Legendary, get in-game and check it out! The Solid Gold Limited Time Mode will be running until Monday, March 5 at 8 AM ET. 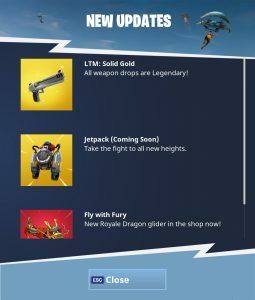 Tag a friend and pick up a golden gun!